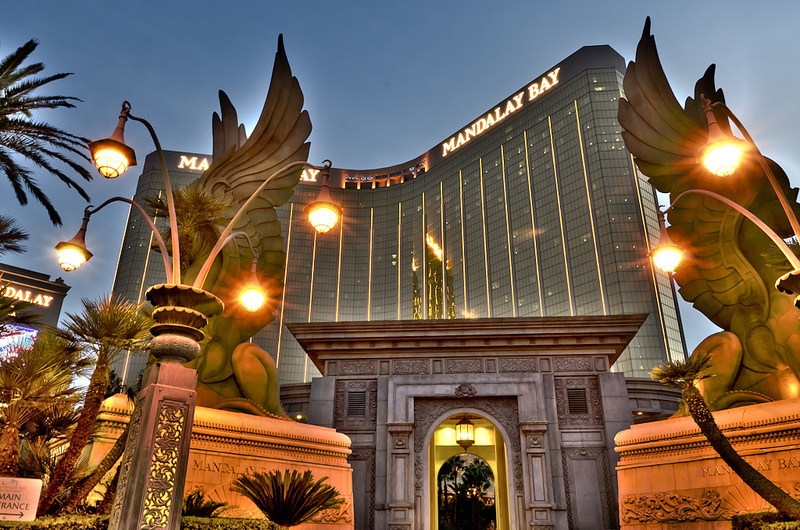 KLM I Fly Magazine published my Mandalay Bay Resort photo. During the 2012 SharePoint Conference in Las Vegas, I made photo’s of the city. KLM IFly Magazine published my Mandalay Bay Resort photo in the #27 magazine HIGH. The photo is shown in the wedding location special.